or maybe you were super aware of your energetic abilities. how to collect all of those gifts into an effective and professional offering? and can be something to rely on as a foundation for the healing services you give. 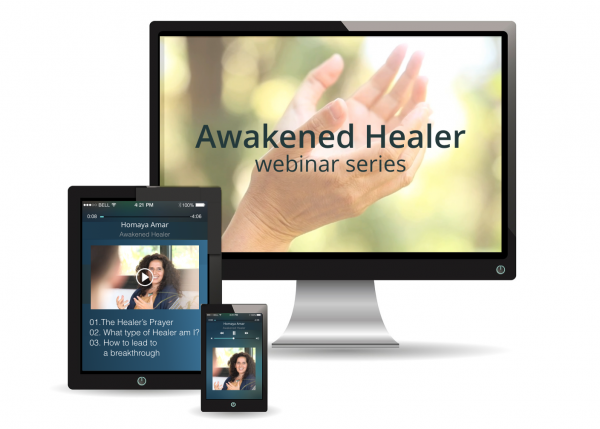 and create your own unique and empowering prayer, as an awakened healer. 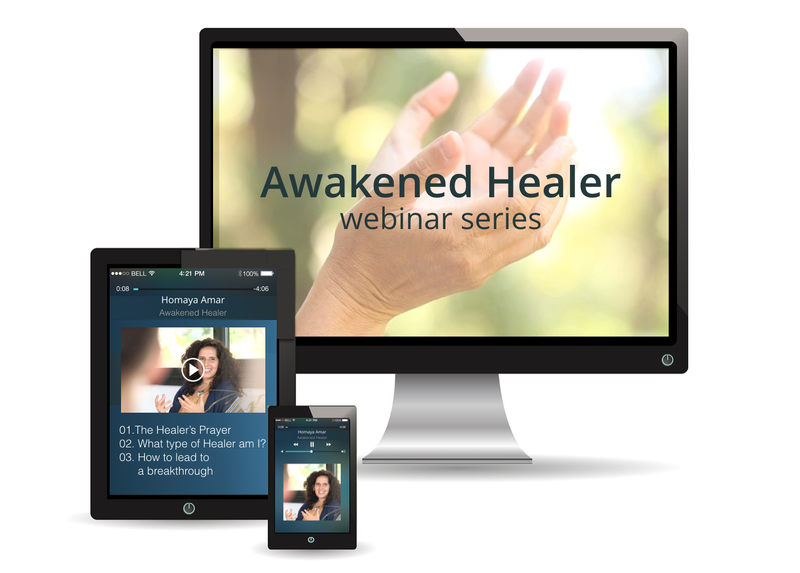 through that get insights about Healer Archetypes which follow power points in the healing wave. and can inspire you to align yourself with one archetype. and opening the appropriate way to create the space for it in the healing process. Circle of Grace – Say Yes to Life!